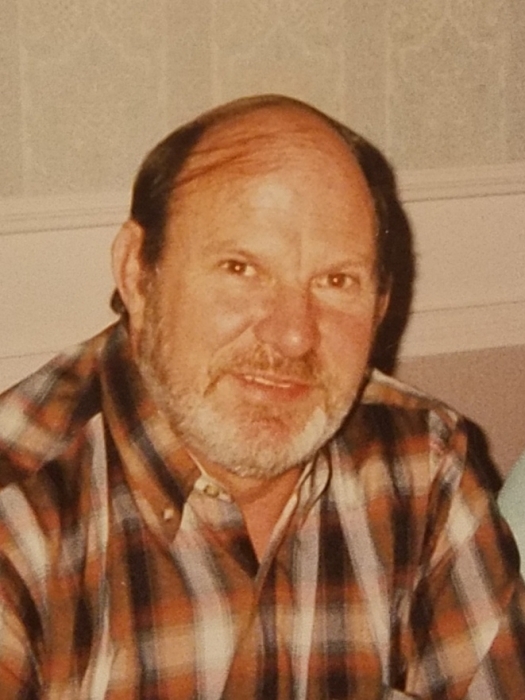 James H. Hollenback 69, passed away on Saturday January 26, 2019 at home. James was born on October 10, 1949 in Torrance, CA to the late Ralph and Violet Hollenback and he grew up in Central Square, NY. James graduated from Paul V. Moore High School in 1968 before entering the United States Army and serving in the Vietnam War. James worked for Slocum Enterprises and Armstrong Industries now Interface Solutions where he retired from after 35 years. Besides his parents he was predeceased by three brothers, Ralph Hollenback Jr, Jerry Hollenback, and Ronald Hollenback. He is survived by his wife and high school sweetheart Clovine (Chrisman) Hollenback; children, Michael (Bura) Hollenback, Julie Harrington, Eric (Sally Downer) Chrisman, Katherine (Grover) Taber, and Adam Chrisman; brothers, Kenny Hollenback, Dickey Hollenback, and Terry Hollenback; eleven grandchildren and six great grandchildren. Calling hours will be held from 4 pm to 6 pm with a memorial service immediately following on Thursday January 31, 2019 at the Church of the Nazarene, 914 Utica Street, Fulton, NY. There will be a reception following the memorial service at the Cody Fire Department Station 2 on Wilcox Rd. The family invites everyone to attend. In lieu of flowers, donations may be made to the Wounded Warrior Project, PO Box 758517, Topeka, KS 66675-8517.